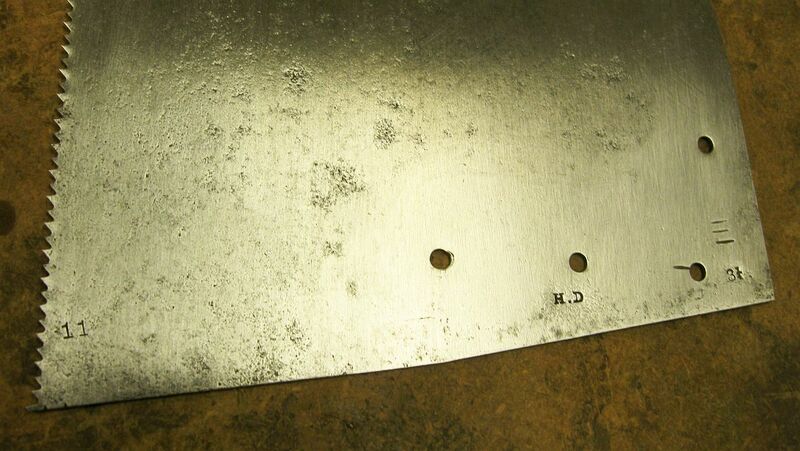 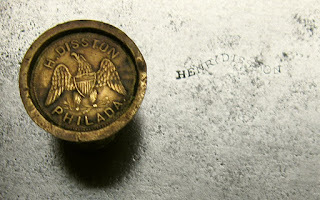 This Henry Disston saw plate with an inchworm name stamp and the initials H.D. (for Henry Disston) stamped on the heel needed a new handle. 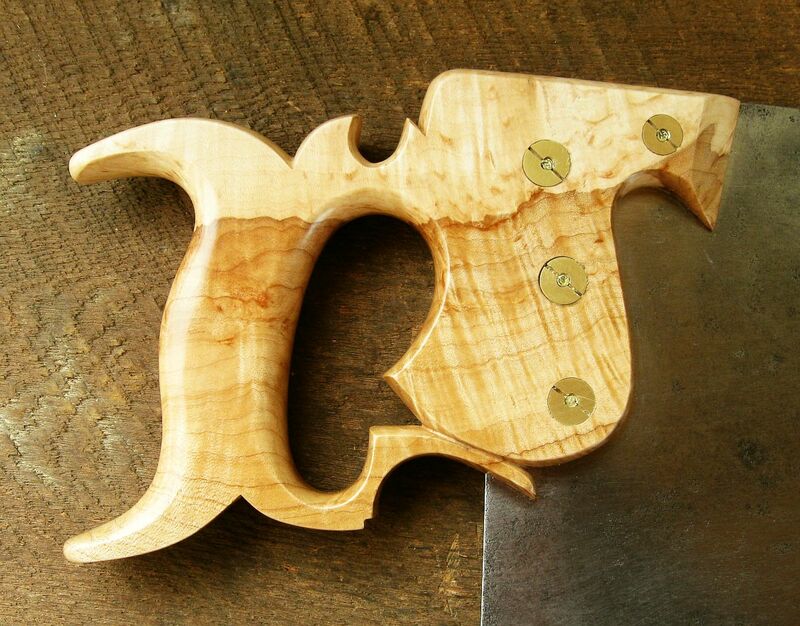 I figure the saw dates to the early 1850s and was probably made by old Henry himself. 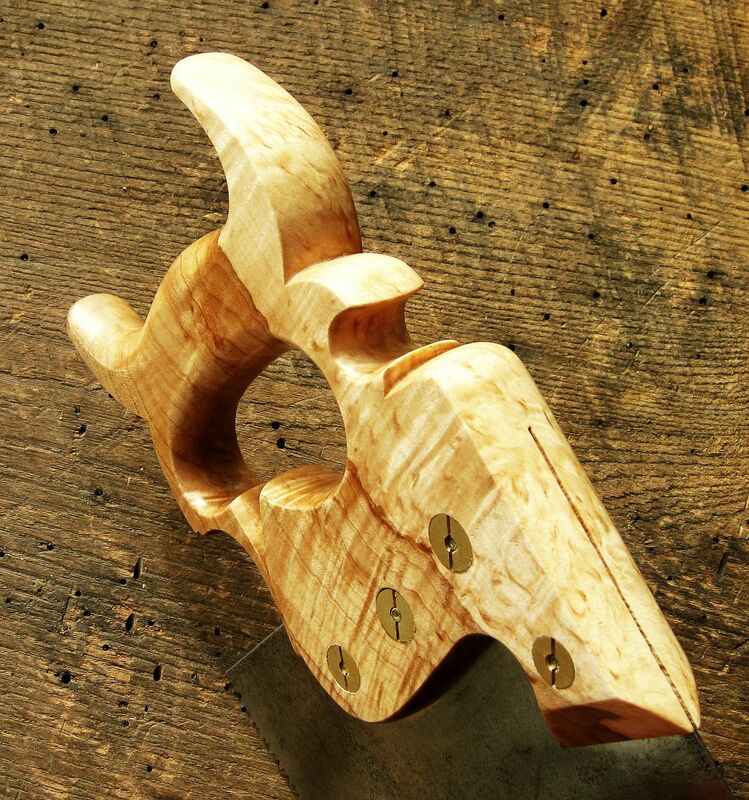 I made the new handle out of figured Norway maple that I cut on my sawmill three years ago. 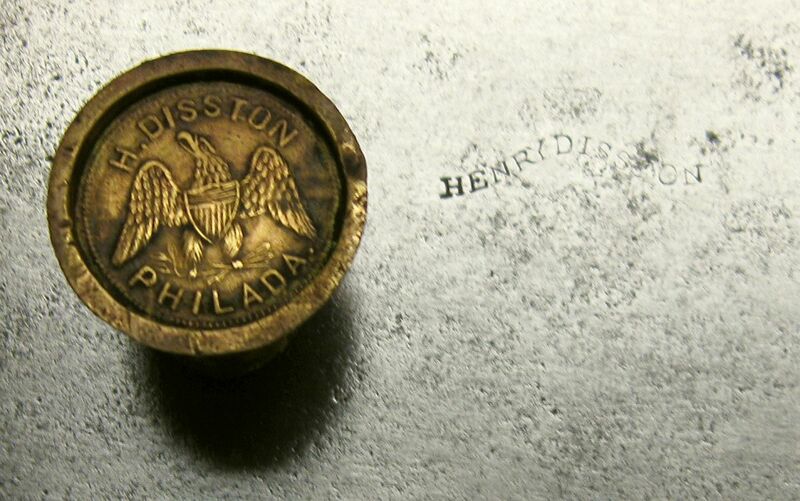 I think Henry would approve of how it turned out.